Extensive innovation and a commitment, the Anglomoil Workshop and Auto Care sector offers an extensive range of equipment and services. Australia's newest range of goods supplying Alpaca Owners and Breeders. 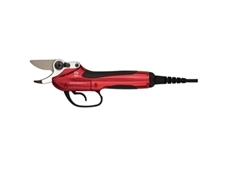 Top Gun Shearing supply shearing equipment including shearing combs, cutters and handpieces as well as supplying parts for shearing plants and more. Australian Shearing Supplies has a fully equipped shearing supplies shop and top class workshop facilities ensuring that all clients needs are catered for. Shearing sheds, internal fences and gates, upgrade of existing sheds, conversion of existing sheds for shearing. 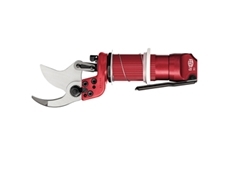 Belic Tools are your one stop store for tools equipment and supplies. We are authorised dealers for Hitachi, Dewalt, AEG, Metabo, Makita, Senco, Bostitch, Airco, Paslode, Scorpion, SP AIR, SRT, Echo, and many other brands. 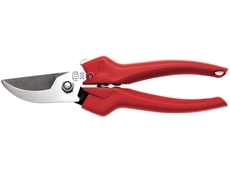 19/07/11 - Felco has launched the Felco 300 and 310 picking and trimming snips. 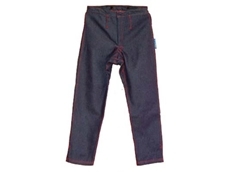 They feature classically curved cutting heads and slim blades. 09/03/11 - Ruraloutlets is dedicated to supplying quality, hard-wearing shearing clothing. 12/10/10 - The last 12 months has seen Handypiece sheep shearing handpieces go from strength to strength. 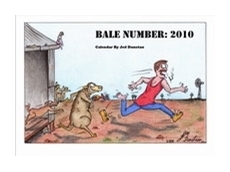 30/11/09 - Just Shearing have released a full colour, 2010 shearing cartoon calendar, illustrated by Jed Dunstan. 30/03/09 - To service the needs of the local trade and industrial community, Total Tools have launched a new superstore in Queensland, with the grand opening of its Brendale store. 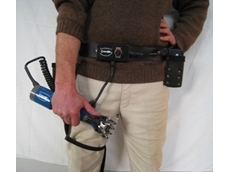 31/07/08 - JNO Baker provides a diverse range of electric fencing solutions. The S150 series of electric fencing solutions possess the capability of powering fences of up to 20 kilometres. 30/07/08 - Tru-Test provides design, development, installation and support services for a range of livestock weighing and management software systems. 29/07/08 - Tru-Test manufactures an extensive range of electronic livestock weighing equipment including indicators, load sensors, aluminium cattle platforms and accessories. 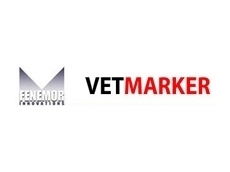 28/07/08 - Tru-Test offers design and manufacturing services for a range of electronic livestock weighing systems, metering equipment, load sensors, indicators and platforms. 23/07/08 - Stockowners Shearing offers different types of shearing equipment. 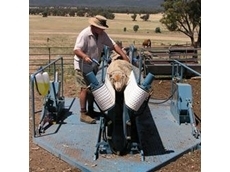 Shearing equipment type 1 from Stockowners Shearing includes the shearer’s toolbox, robust shearer’s bag, comb pouches and other accessories.